This past week was just what I needed! Most of my treats weren’t ones you could buy with money, but treats in the form of time with family, making memories, and having fun! Those kind of treats are the ones you get to recall later, especially on days when you need them most! 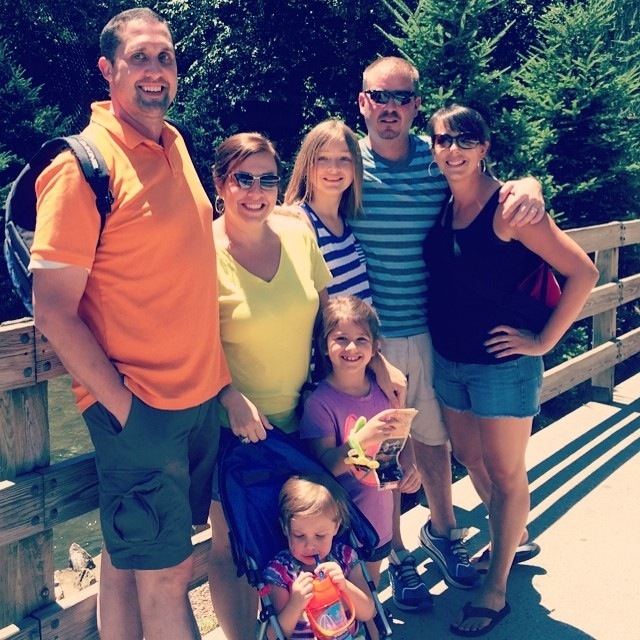 We spent 4 days visiting Hershey Park (my family of 3 with my sister’s family of 4) and we had an amazing time! My 6 year old niece was fearless and rode her first roller coaster! If she could have rode the big coasters, she totally would have! My 3 year old niece was her true funny self. Teaching Nick how to make his sandals light up like her shoes, her constant one-liners (“Seriously, Nick?” when he went on some curvy roads). Hayden was her usual big cousin helper and rode many of the kiddie rides (which she secretly liked) with the two bitty girls. She’s so caring and nurturing! I love that most about her! Nick was the Uncle/Dad of the Year and those little girls had him wrapped around their fingers. My sis conquered her fear and rode a ride that scared her and let her daughter ride it too! It’s hard when when we want to protect our kiddos so much and when to let them fly just a bit. I was proud of her! And my brother-in-law provided hilarity with his “K-fed”-isms. His insights into things makes me laugh and the way my sister reacts to him just is so them! It was a perfect trip! I mean, we were in Hershey?! What’s a trip without purchasing way more candy than we should! I meant to take a picture of our stash, but it was already sad looking since we’ve eaten most of it on the car ride home. I’m happy to be off my little sugar high finally. For some reason, I love painting my nails during the summer but once school starts I stop. I think it’s just finding the time. I picked two purple colors this time and love it!! I got both in previous Ipsy bags and love that they coordinate perfectly. 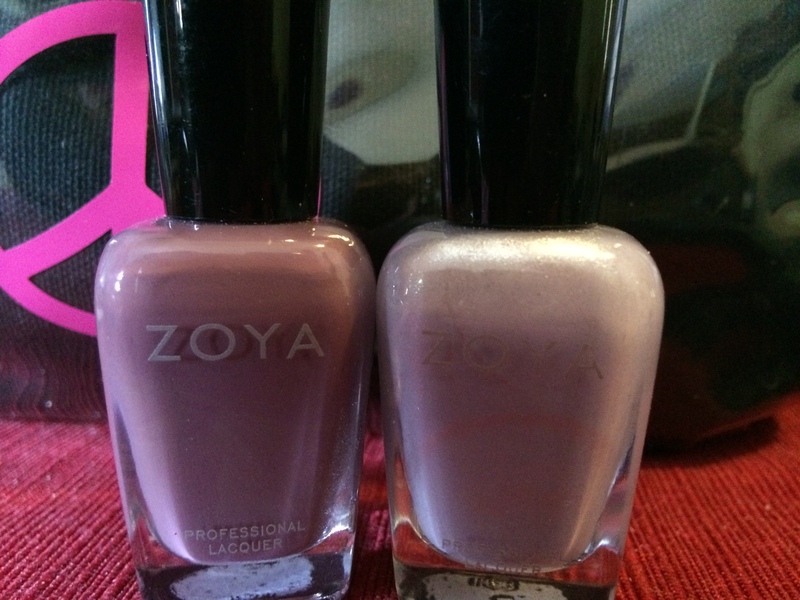 They are from Zoya (Odette on the left and Julie on the right).